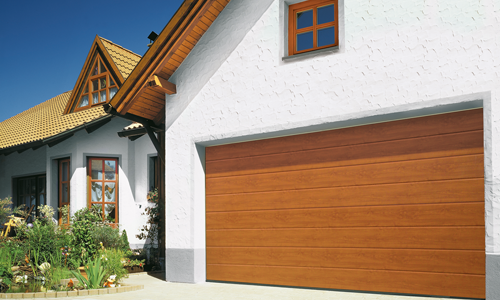 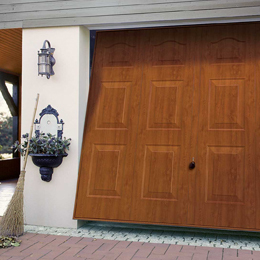 Dean Garage Doors offer a wide range of garage doors for home owners, business owners and the trade. 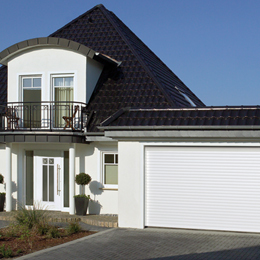 This is just a small selection of the products we can supply, install and service, so please do contact us so we can answer any questions you may have. 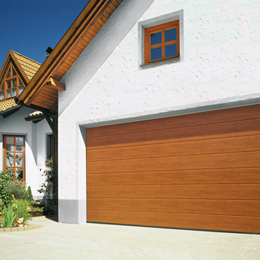 The information below is presented to give you an idea about the type of products that could be suitable for your home and business, but please do get in touch and speak to one of our garage door experts, as we will have the right solution at the right price, guaranteed. 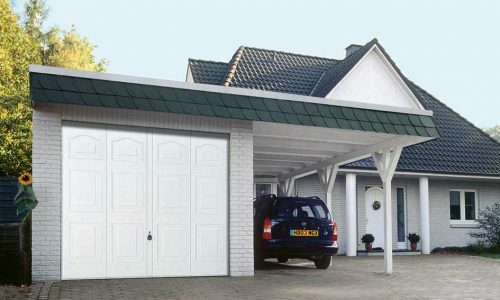 A popular choice for many home owners, we offer a large selection of canopy garage doors, available in many colours and material types. 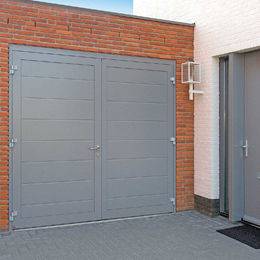 One of our most popular doors, offering both automatic and manual versions, so find out more about Retractable Doors and what we can offer. 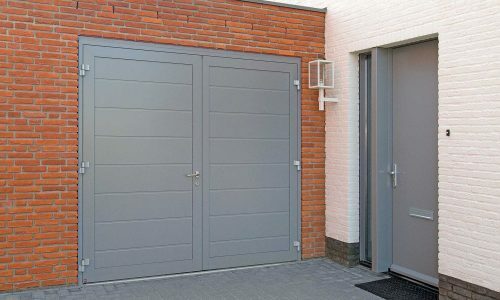 Find more information about our available selection of Roller Shutter Doors, ideal for many garages, both domestic and commercial. 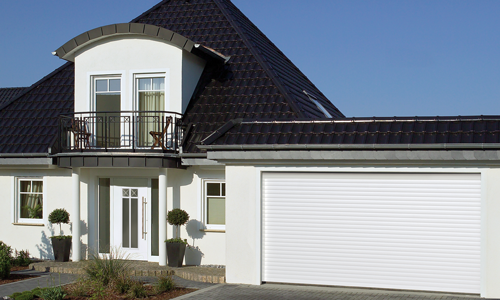 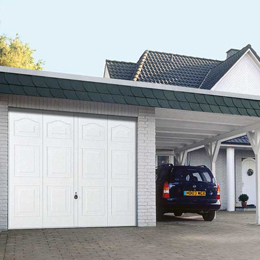 Popular, secure and reliable, our selection of Sectional Garage Doors offer everything you could need from a garage door, click through for more information. 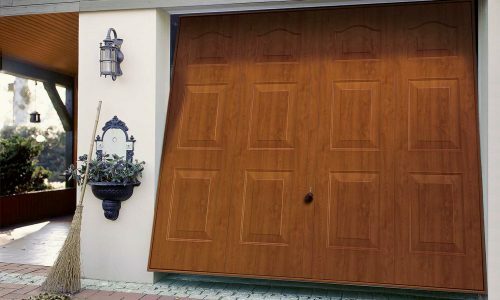 If you have the outside room, then a side hinge door can be the perfect solution for your property – find more information about these garage doors. 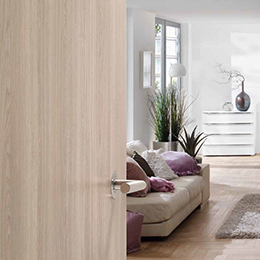 If you are looking for classic or modern, white lacquer or beech, with glass elements or stainless steel embellishments – Hörmann offers you the timber internal door that suits you and your furnishings perfectly.